Une maison idealement située, très conforable et sympathique, dans une région merveilleuse et sauvage. Thank you. So glad you enjoyed your stay at Ness Cottage. A lovely three weeks were spent in this property. The cottage provided everything that we required for our stay. There were lovely views across the ness which could be enjoyed from the patio. Would definitely come again and recommend to friends and family. Thank you for your lovely review. We are so glad you enjoyed your stay and we hope we will see you again sometime in the future. Great accommodation, clean and spacious. 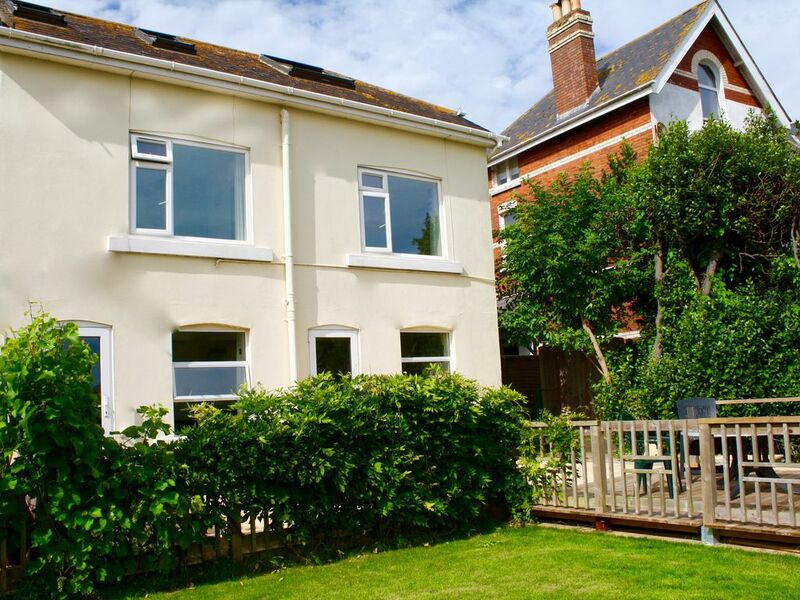 Close to all local amenities in a great position with lovely views and plenty of parking. Would highly recommend. Everything we needed for our stay. Accommodation is basic but good, comfortable, clean with everything we needed. Great location, all necessities within walking distance including beach, plus a great view. Hosts were helpful but not intrusive. Could not have asked for more to our stay as enjoyable as it was. We do plan to return. such a beautiful view ! Ness Cottage can be taken weekly or for long weekends and short breaks. We do various offers throughout the year and it is always best to call for a quote to get the best possible price. We also let the property out for longer lets i.e. people moving house etc. please enquire.